EuroTier, the world's largest animal livestock show, has opened its doors for the 2016 edition. Hendrix Genetics presents a fresh new look to the audience as a result of a revised brand strategy. 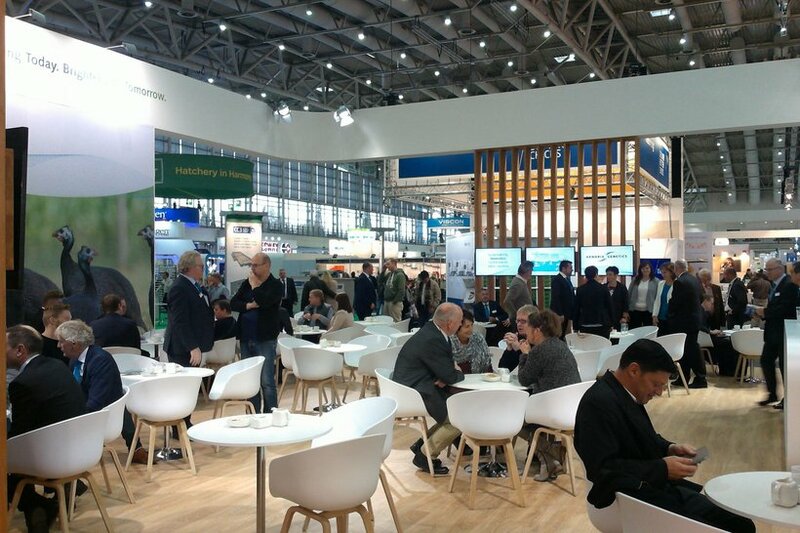 EuroTier, the world's largest animal livestock show, has opened its doors for the 2016 edition. Hendrix Genetics presents a fresh new look to the audience as a result of a revised brand strategy. As part of its Vision2020 plan, the company has chosen to operate as one company in the future. Hendrix Genetics, a leading animal genetics company with activities in multi-species breeding, wants to help the world meet the growing demand for food by creating value for the animal protein value chain through constant innovation, collaboration across the chain, and continued focus on sustainability. The company will reinforce their genetic brands by embedding them in a strong common culture that demonstrates the key values of the company.